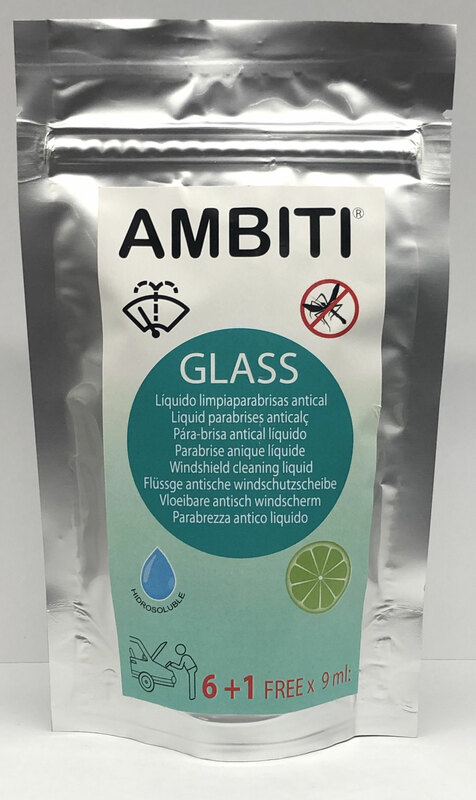 Ambiti Glass , water-soluble monodoses for the windshield wiper reservoir, anti-limescale product with lemon fragrance and high mosquito descaling power. 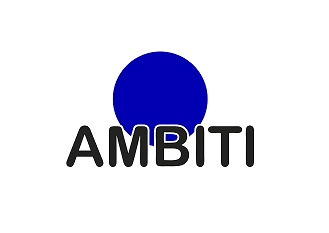 6 + 1 monodose of 9 ml. 1 MONODOSIS = 1 GARRAFA OF 5 L.